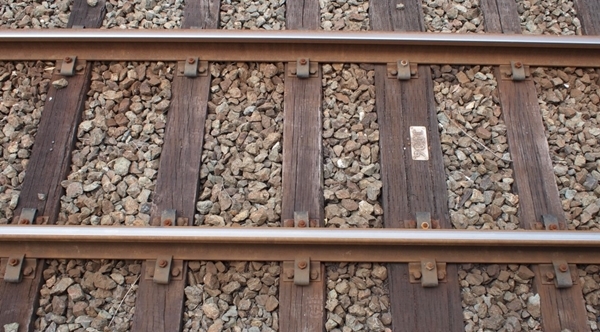 The deadline for completing the rail link between Sofia and Skopje is 2025-2027, Bulgarian Transport Minister Rossen Zhelyazkov said on March 7. Zhelyazkov was speaking to reporters while in Skopje, where he is heading the Bulgarian delegation to the first meeting of the Bulgarian-North Macedonian intergovernmental commission on economic and trade co-operation. Among the topics being discussed are transport and energy connectivity and economic relations. He said that Bulgaria was planning to spend, in the new programming period, 430 million euro on the modernisation of the Sofia-Pernik-Radomir-Gyueshevo railway line to the border with North Macedonia. Of the Bulgarian section, two km remained to be built, from Gyueshevo to Deva Bair in northern Macedonia. North Macedonia was planning a similar amount for its link to the border, Zhelyazkov said. When the Sofia-Skopje rail link was completed, it would be part of trans-European corridor number 8, linking Bulgaria, North Macedonia and Albania. He envisaged that the rail link would be completed in 2025-2027 “plus-minus” a few years. Zhelyazkov said that he had met North Macedonia’s Minister of Information Society and Administration, Damjan Mancevski, who had told him that significant steps were being taken by mobile operators and the regulator to cut tariffs.